Today Valkyria Chronicles has been released on the Switch. Those who purchased the recently released fourth installment through the eShop will get a discount for the game. You can take a look at the press release for it below. IRVINE, Calif. – October 16, 2018 – Valkyria Chronicles is available on the Nintendo eShop for €19.99, allowing players to fight for all Gallians anywhere they go for the first time on a Nintendo platform. Additionally, European players who own Valkyria Chronicles 4 through the Nintendo eShop will automatically receive a 25% discount during checkout for Valkyria Chronicles – 25% off the original price! This promotion will run from the game’s launch today to December 17, 2018. Battle alongside Welkin Gunther of Gallia and the rest of the legendary Squad 7 as they take their fight for survival to Nintendo Switch™! 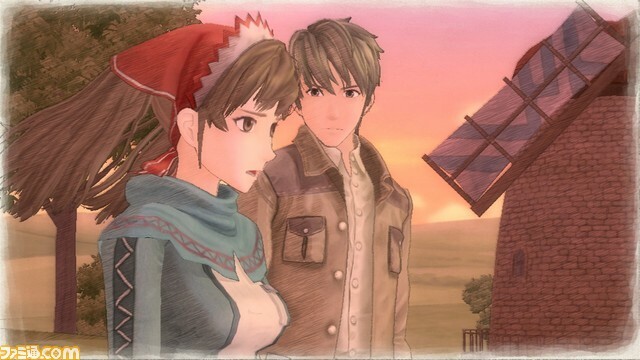 Now available in the Nintendo eShop, Valkyria Chronicles draws players into the impressive tale of Welkin, Alicia, and their comrades as they repel the invasion of the East Europan Imperial Alliance. Whether fans are revisiting the first tale of Valkyria Chronicles or are new to the series, the water-color style of the CANVAS shader and the convenience of the Nintendo Switch™ make this the perfect opportunity to take a trip to the continent of Europa.